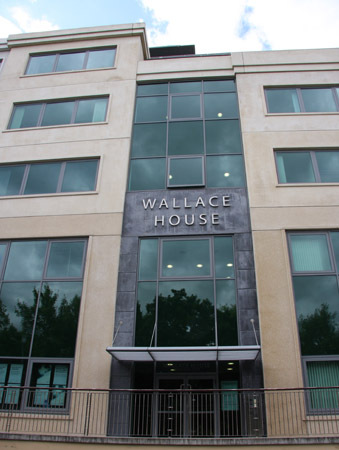 9 Wallace House, 2nd Floor, Wallace House, Canada Street, Waterford City. Our location is in the most prestigious business hub of Waterford City. Our clients are our number one priority and we are committed to delivering a cost effective support framework for their business needs. You concentrate on your business - our business is to ensure you can grow and enhance your business. Featuring bright and stylish urban architecture designed to high standards of sustainability, this is a flexible and future-focused way to do business in the city centre.